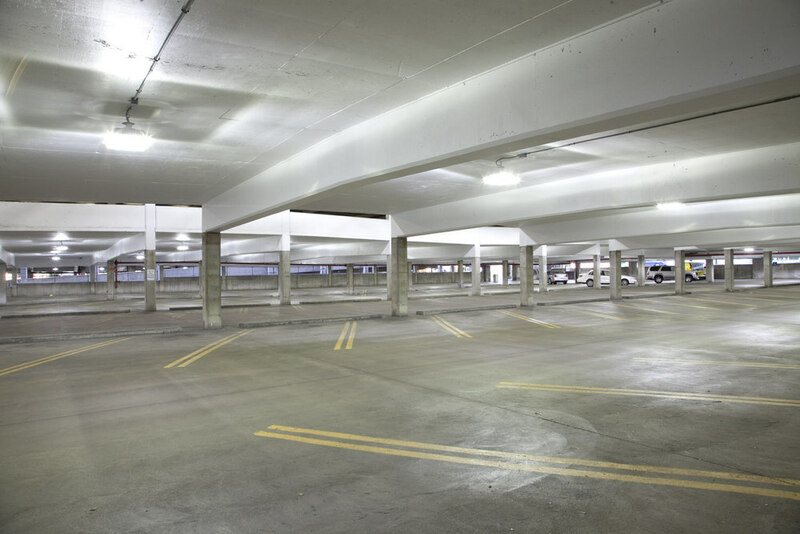 Awaken LED parking lot and garage lights have L70 lifetimes of 60,000 to 165,000 hours, or 13 to 37 years. The L70 lifetime is the point in time at which 70% of the initial light output (lumens) remain. A traditional light looses 30% of its initial light output in only 6-12 months. In addition to this Awaken uniquely offers cash flow positive financing from day one! Improve safety for people and their vehicles. Night vision from security cameras is increased with LED light. 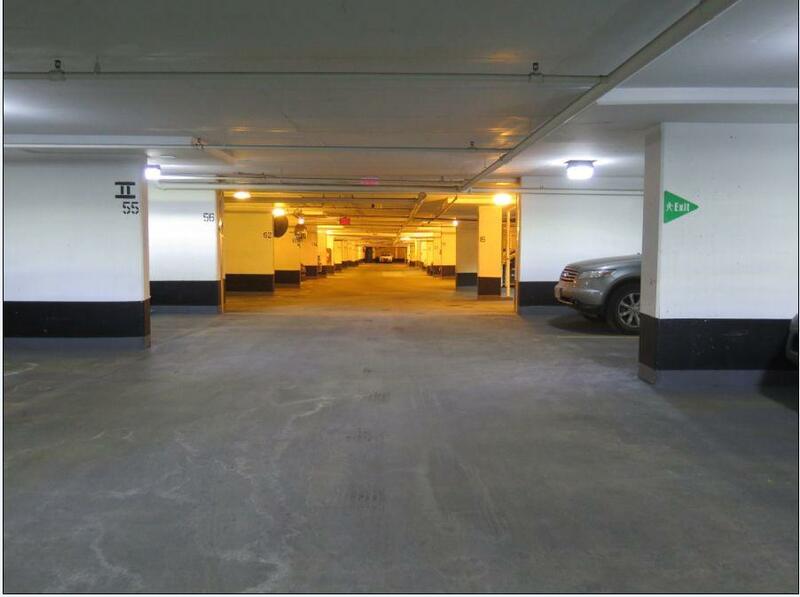 LEDs are brighter than than traditional lighting. 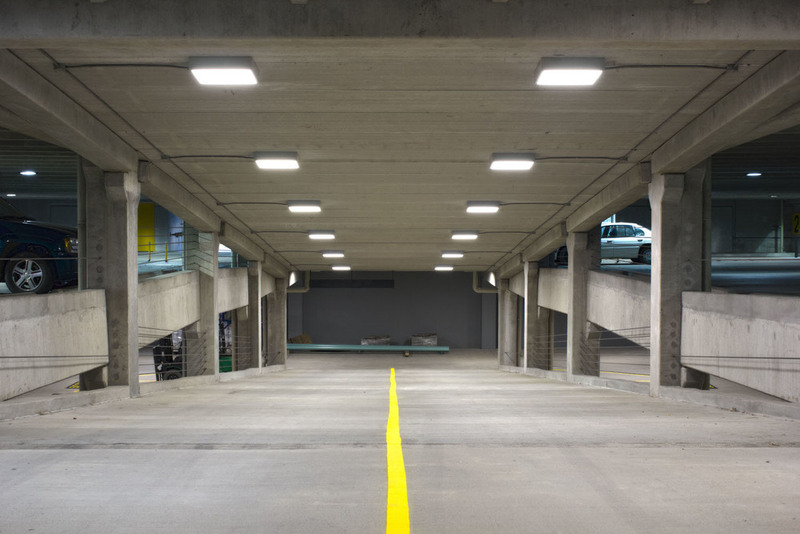 Awaken parking lot and garage lights are designed to meet Illuminating Engineering Society specifications for safe light levels at every part of the lot and garage.